collective collaboration between actors, writers, and directors when creating theatrical works. 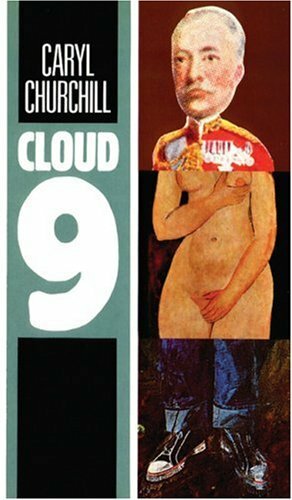 Churchill has also written dozens of books over the years, among them Blue Heart, Cloud Nine, and Hotel: In a Room Anything Can Happen. Looked upon as a voice of post-modernism, Churchill is well known for her use of dramatic structure.